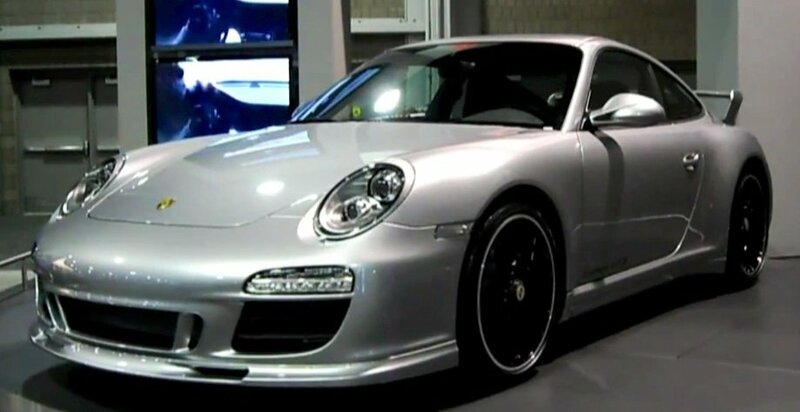 0-200 km/h in 13,8 s. According to who? Actually this one is not new at all. 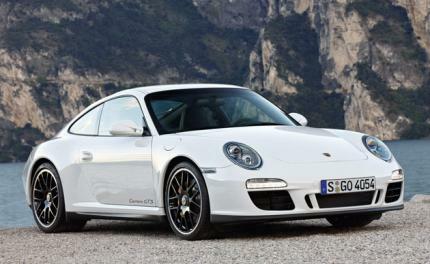 It is just the Carrera S with the optional 408 PS power increase, rebranded. 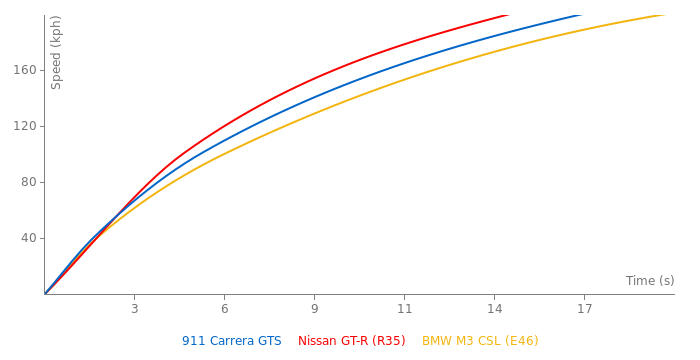 The price of the GTS is more than 10k EUR lower than the price of the 408 PS C2S. Also, the fuel economy stays the same. This car is win.